We Make the Building Process Easy and Fun. 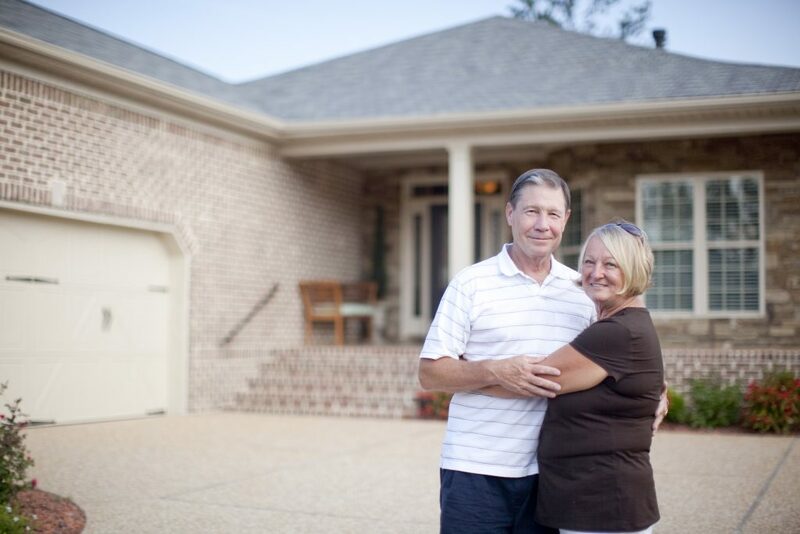 Since 1992, Trusst has built more than 3,000 homes throughout New Hanover and Brunswick counties. Each of our flagship communities offers award-winning single-family, townhome and duplex designs. Each Trusst home is built to customers’ specifications and choice of finishes. Our in-house Design Center enables homeowners to see, feel and touch all of the products and finishes available to personalize your home, including cabinetry, brick, roofing materials, paint, granite, hardware, tile, hardwood floors and wallpaper. Our Associate ASID Design Coordinator can walk you through the entire selection process and gives you the time, guidance and freedom to make the choices you will enjoy for a lifetime. 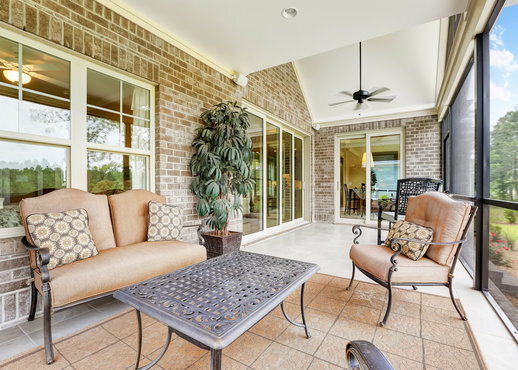 Our mission is to make the home building process enjoyable with superior customer service, excellent communication, and an innovative process that allows the client to visually see the the construction of their home, from start to finish. Our entire professional team is ready to guide you through the home building process. If you are ready to get started with building your dream home, or would like more information, contact us.